Why coach sports on my gap year? Sport is one of those amazing things that can unite us all. Watch the Olympics, the paralympics, the football world cup, the Ashes, Wimbledon – all you see in these sports is people coming together over their love for their sport. It brings together individuals, communities, countries and the world. Coaching sports on your gap year is a great way to get involved in sports at a grassroots level, and bring this amazing feeling of participation to some of the poorest parts of the world. 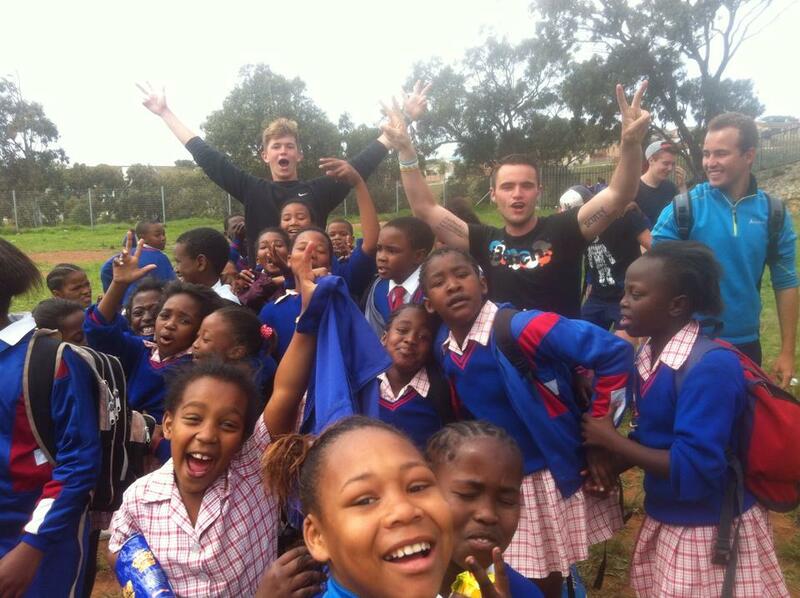 Oyster Worldwide sends volunteers to South Africa to help coach sports to children living in poor townships. These sports include hockey, football, rugby, netball, cricket, swimming, basketball and tennis. The kids love learning from international volunteers, and you will be made to feel very welcome. We have many young and enthusiastic sports men and women joining our gap year sports coaching project in South Africa. They come from a wide variety of countries, backgrounds and interests- and have hugely different sporting and coaching experience. The fact that everyone who joins a project like this means that they have chosen to be there – and they all have that in common. A love for sport is a great basis for friendships and fun, and you will find that you are surrounded by people with the same outlook as yourself. You will find yourself surrounded by a group of people of a similar age to yourself, all keen to explore South Africa and make the most of their gap year. 2) Helping to coach sports brings benefits- to you and those you teach! More and more people are becoming excited by the prospect of coaching sports on their gap year- and with very good reason! Not only will this allow you to motivate and inspire young children living in poor conditions, but it can do incredible things for you as a person too. Sports Coach UK give some great examples on their website of the incredible benefits of coaching sports. Most importantly, it is a great way to express your passion for a sport and be actively involved instead of standing on the sidelines (which is great fun too!). Sports coaching on your gap year means that you can have a positive influence on people’s lifelong involvement in sport, and is extremely satisfying on a personal level. We all know the joy of learning how to play sport – to be able to give that to underprivileged children is an amazing feeling. Seeing them loving to learn will bring you immense satisfaction too. Many of Oyster Worldwide’s previous sports coaches have found that they have returned home feeling inspired, more confident and more independent. This is not only great for you on a personal level, but also in terms of future academic and career prospects. Doing something like this will not only look amazing on your CV or resume, it will be a real conversation starter for future employers in interviews. If you want to become a sports coach, volunteering overseas is a valuable way to get work experience – and show employers that you are serious about your career choice. 4) Visit South Africa- need we say more? South Africa has to be one of the most diverse countries on earth. Its stunning coastline, soaring mountains and arid desert provide a fascinating landscape to explore and enjoy. Renowned for its delicious wines, South Africa is also famous for its fine food and lively culture. Sports lovers will feel instantly at home here. The Rainbow Nation boasts the mighty Springboks, hosted the 2010 football World Cup and is a leading side in international cricket. Sport is constantly in the spotlight here. A small bit of trivia for you – South Africa is the only country in the world to have hosted the football, rugby and cricket world cup. 5) Sport, sport and more sport! If you love sports, then why would you not want to spend between 5 and 12 weeks living and breathing your favourite outdoor pursuits? Whilst you are coaching by day, you can also be playing by night, getting involved in local teams and playing with your new friends. Some keen sports players will even enjoy training with the local club at the weekend and playing competitively with local teams. 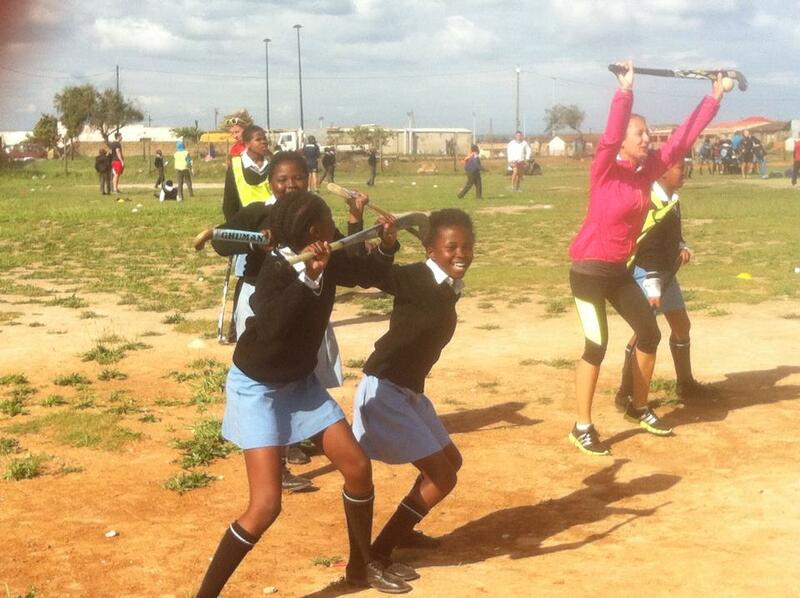 To find out more about joining a gap year sports coaching programme, visit our South Africa coaching page.